Hey buddies, here I come again with a passionate blogger and a social media geek. He is David Chisomeje by name and he's the CEO of Lifestyle Naija and Today's game, however, David has also written educative contents on notable platforms in Nigeria and abroad. 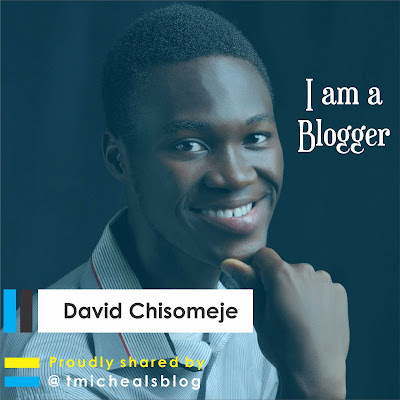 Recently, he shared a post on his Facebook timeline on how he has been working effectively on his blog(s) having handling other jobs given to him by fellow bloggers. He narrated how he chose blogging as a career pursuit. I am sure you will enjoy every part of his story and it will as well motivate you. 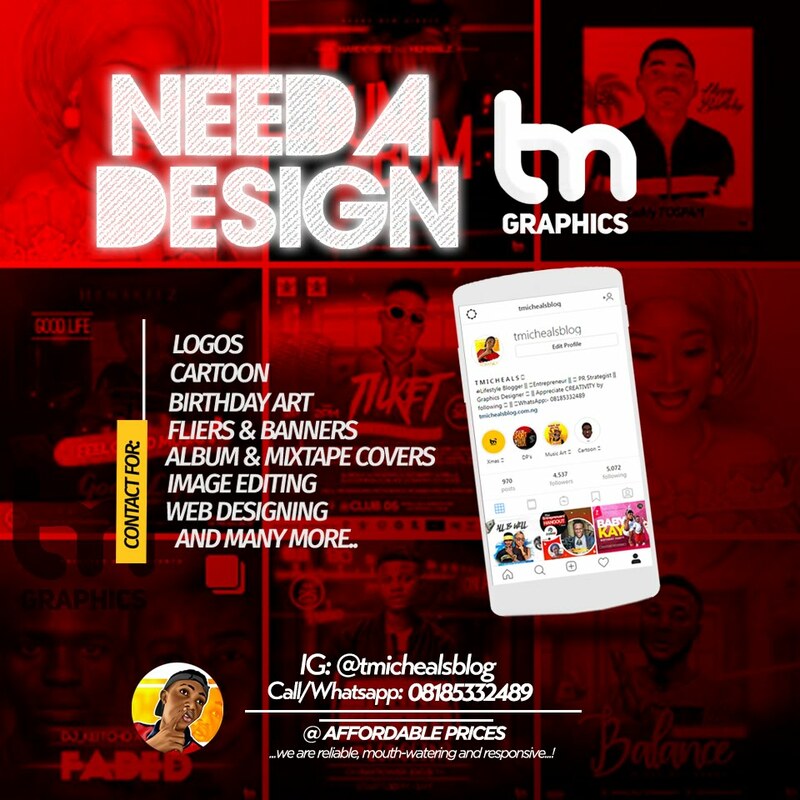 "I blogged for 2 Good years and I never made a dime even after buying Data plans for N2,500 every month from my monthly stipend". Not until March last month I made my first $100 from Google which was very stressful for me. On a more serious note, when I started my Blogging career in 2015, there was no time I never wanted to quite my blog, sometimes I will quit my blog after Google Adsense delete my blog and start another one. All these things kept on going on in my Blogging life; in fact, I could starve myself just to make sure my blog is active despite I was not making money then. To cut the story short, I created 7 Blogs with custom domain name + Hosting and finally in 2017 after intensive coaching both online and offline, I was able to come up with 2 Successful blogs in Nigeria. I Was surfing the internet and I searched for Top 10 Blogs in Nigeria and to my surprising Lifestylenaija Blog was among in Nigeria which was featured in Naija.com. Really that made me more serious in my Blogging career, today I can boast of 2,500 Visit on my blog Lifestylenaija on a daily basis and in a month I get 75K visit on my blog which is just 6 Month. 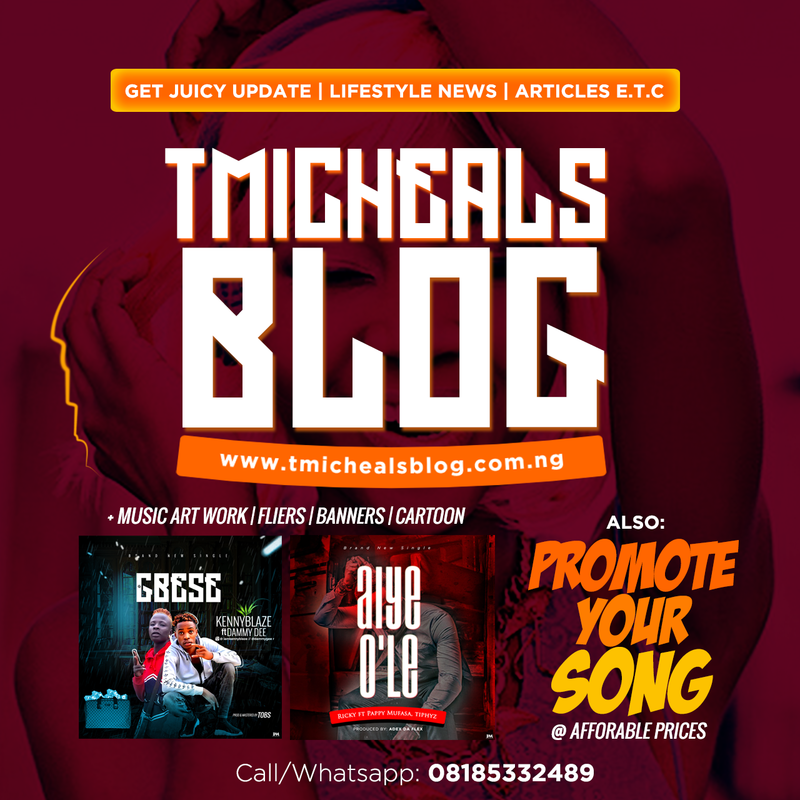 To be sincere Blogging is not an easy game that is why it’s so easy for people to quit their blog before 1yr, simply because they are not making money fast. Recently we just added 4 Authors on Lifestylenaija and by God’s grace, we would grow the Lifestylenaija Media soon. All these were achieve in 6 Month. 4. Money is never the first thing. 5. Be passionate of what you are doing. 6. I Tried to see my blog as an authority that is why today people look up to me as their mentor. 7. I Kept Trusting In God For Better Days.